Tooth loss can occur for a number of reasons including gum infections, injury or decay. For a long time, the only available remedies for this problem were dentures or bridges, but these days you have the option of choosing dental implants. These can replace your missing tooth or teeth and also improve the overall health of your mouth. So if you want to be proud to show off your smile again, here’s what you need to know. If you have missing teeth, your dentist can replace them with new ones. Dental implants are metal frames or posts that are surgically implanted into the gaps in your gums. Once the implants heal, your dentist can attach new teeth to them, effectively replacing the missing teeth and giving you back your smile. You can get dental implants for a single tooth, multiple teeth, or even get full mouth implants and replace all of your teeth. Before dental implants, people with missing teeth usually had to have bridges or dentures fitted. These options can be very uncomfortable, as they can rub against the gums or other teeth if not fitted correctly. But dental implants are fitted into the gum, so they feel just like regular teeth. Dental implants literally become a part of your gums and teeth. Once the gums heal, the implants will be a stable and solid foundation for the new teeth. This means that, unlike dentures, your new teeth can’t slip or slide in your mouth. When you have implants fitted, the teeth around them don’t have to be altered. This is different from other types of dental replacements. For example, if you get bridges done then the new teeth need to be anchored on the existing teeth. This means that your dentist will probably have to grind down the teeth surrounding the bridges. But when you get dental implants, they’re anchored into the gums so the surrounding teeth don’t need work done on them. 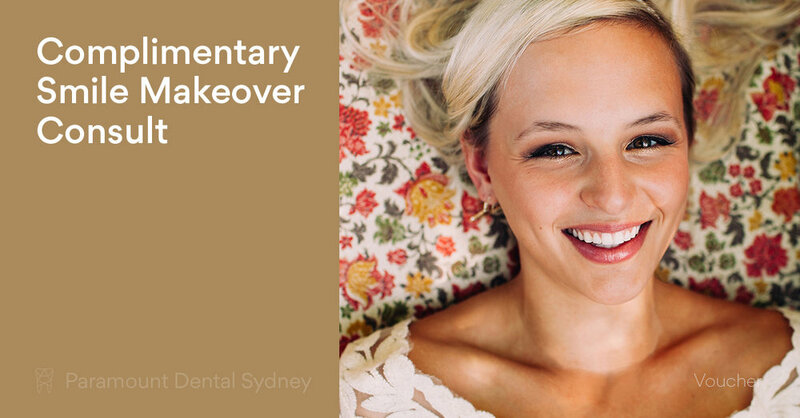 Dental implants look and feel just like real teeth, so when you have them fitted you won’t have to worry that other people will notice them every time you smile. Dental implants are designed to last for a lifetime, so as long as you take care of them you shouldn’t need any other work done on them. Dental implants make it easier for you to go about your daily activities without even thinking about your teeth. You’ll be able to eat whatever you want without pain and talk without the worry of your teeth slipping and flapping around. This is a vast improvement on dentures, which can slip and slide in your mouth. Once dental implants are put into place you won’t have to think about them again. This is a big change from wearing dentures, which need to be removed and cleaned and attached using messy adhesive. In contrast, dental implants can be cleaned just like regular teeth, and this will save you a lot of time and trouble over the long term. 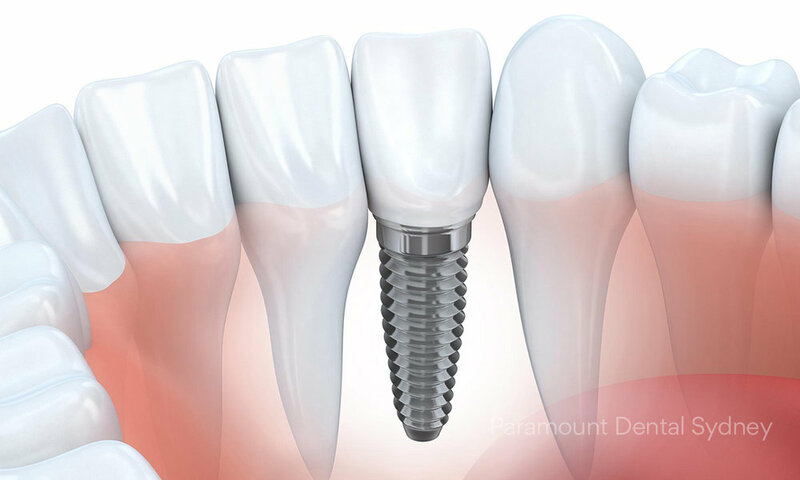 The benefits of dental implants are impressive and life changing if you have missing teeth. 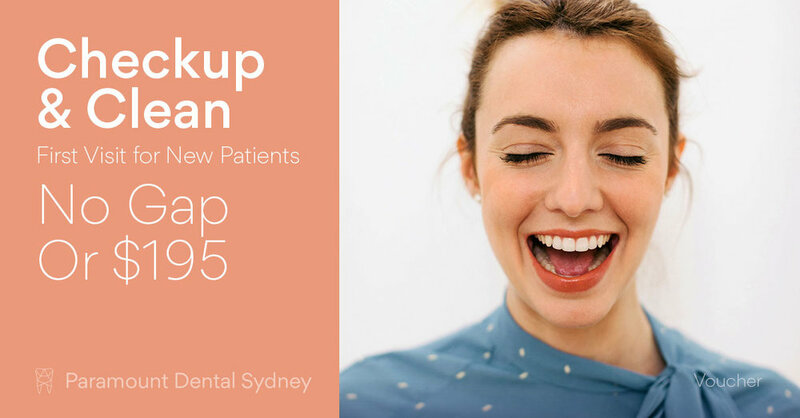 So if you’re worried about gaps in your smile, make an appointment with us here at Paramount Dental Sydney. Our caring and expert staff can help you get a smile that you’ll be happy to show off.